In what seems to be customary these days, The U.S. Department of Health and Human Services, Office for Civil Rights (OCR), has announced another HIPAA settlement based on the impermissible disclosure of unsecured electronic protected health information (ePHI). 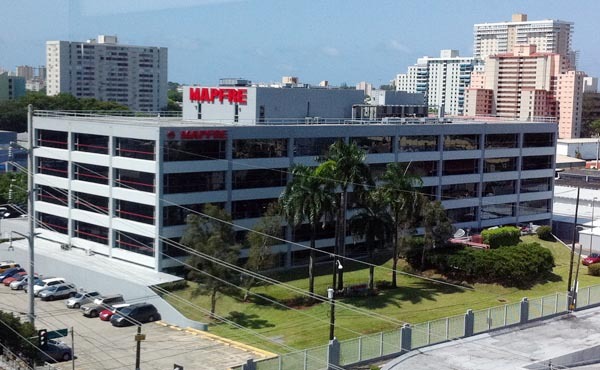 MAPFRE Life Insurance Company of Puerto Rico has agreed to settle potential noncompliance with the Privacy and Security Rules by paying $2.2 million and implement a corrective action plan. The violation dates back to September 29, 2011 when MAPFRE filed a breach report with OCR siting that a USB data storage device containing ePHI was stolen from its IT department. 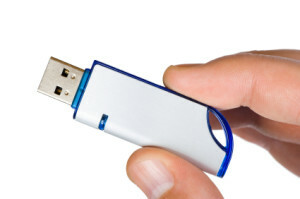 Per the report, the USB contained complete names, DOB and social security numbers for 2,209 individuals. Following the breach, OCR’s investigation revealed MAPFRE failed to take the necessary steps to comply with the HIPAA Rules, including conduct a risk analysis and implement a risk management plan until September 1, 2014. 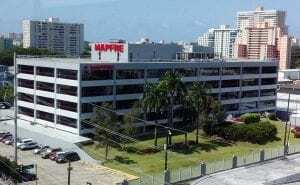 MAPFRE also failed to implement or delayed implementing other corrective measures it informed OCR it would undertake. The moral of the story? The days of flying under the radar are over. Prioritize your ePHI and take the necessary steps now (not in a week, month or year..) to conduct a thorough security risk analysis and find out where your vulnerabilities lie. Do not put your organization in jeopardy and risk patient safety, costly fines and a damaging reputation. At HIPAA One, we hope to have potential clients contact us for questions around HIPAA Compliance and risk management. 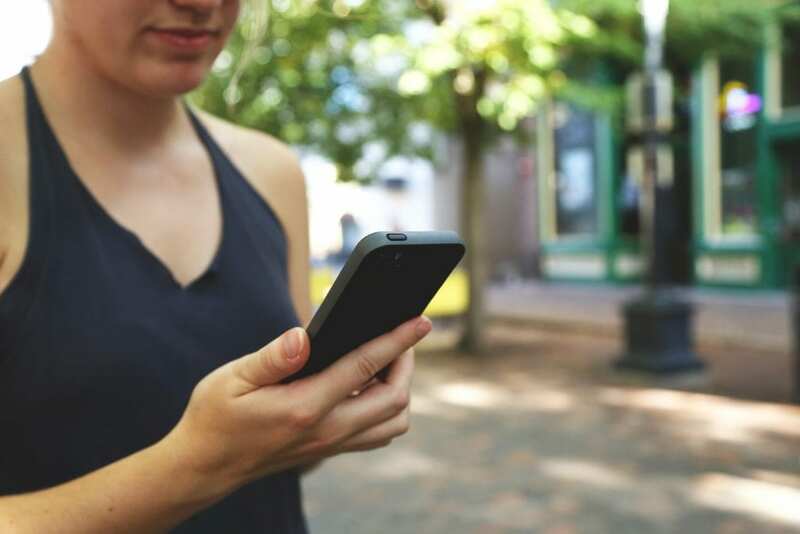 As we post our phone number online, we get sometimes get random questions from Individuals regarding their rights, employer questions, NPI management and complaints. We recently had a call from a man complaining he has requested his Physician take more detailed notes about his encounters. He has a medical condition that will be shared with other specialists. After responding to this concerned Individual indicating we are not legal counsel, and we do provide HIPAA risk management professional services and compliance software, he insisted we should know about his rights. So at that point, I explained how there are provisions under 45 CFR Section 164.524 and 45 CFR Section 164.526 that the Clinic must honor in terms of allowing the amendment, documenting and either amending his record or providing a rejection with explanation as to why. It sounds pretty elementary, right? How do you handle the situation when a Physician will only put basic chart notes regarding the patient encounter, yet the patient is concerned for their health and feels powerless to have their record amended with the level of detail that would make them comfortable for their safety? It is not like they can login to their chart and make edits, they can only request it and have the clinic/office make the change. There are several HIPAA citations I could reference here (e.g. 170.314(d)(4)) as part of the requirements for Critical Access Hospitals and Hospitals to prove they can amend patient records under Meaningful Use Stage 2. And of course legally speaking, per above the Physician does have a responsibility to honor the patient’s request under their HIPAA Privacy rights. Any organization that goes through a proper HIPAA Security and Privacy Risk Analysis will cover, among other things, the ability of the organization to do these amendments. If not, the HIPAA Security Risk Analysis process will require the organization to “figure it out” using their EHR software (or write them if still using paper charts). He did offer us to call his Physician and require them to go through the process of the HIPAA Security Risk Analysis under 45 CFR Section 164.308(a)(1)(ii)(A), which is required by all Covered Entities. But that is, in my mind, extortion to some degree and requested he simply focus on his health condition and wished him improved health through his illness. How would you respond to this concerned Individual? Feel free to leave comments below or contact us if you would like to learn more about preparing for this, and all other scenarios under the HIPAA rule. Each quarter Alan Davis at Proteus Consulting, LLC, disperses the Northwest’s Security Bulletin: HIPAA Safe. While typically focusing on the HIPAA Security Rule in particular, the spring issue of HIPAA Safe focuses on preparing for a data breach. Before diving into Davis’ recommendations for pre-breach activities and processes, let’s examine the breaches that occurred during 2014. 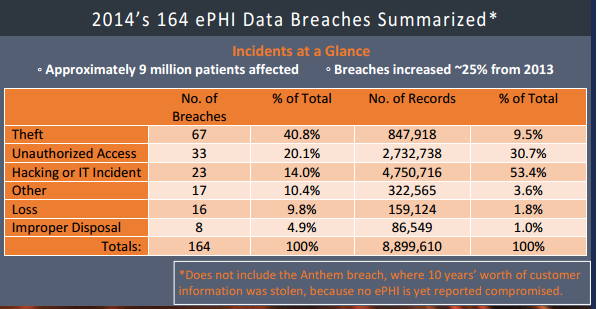 Over the 12 months of 2014, approximately 9 million patients were affected by ePHI data breaches. That’s over 1000 patients per hour! Below you’ll find the table outlining 2014’s 164 ePHI data breaches, included in this quarter’s HIPAA Safe. While theft accounted for the most frequent number of breaches at 67, hacking or IT incidents caused the highest number of patient records lost. Even though there were just 23 incidents over the year, nearly 5 million patient records were compromised. Key Takeaway for Covered Entities: CEs need to ensure that their networks are secure and free from vulnerabilities. Most often when we think of patient data, we envision a record located somewhere inside a typical desktop computer. However, patient data doesn’t only exist here. Davis points out that medical devices are one of the most often-overlooked facet in a CEs typical risk assessment process. 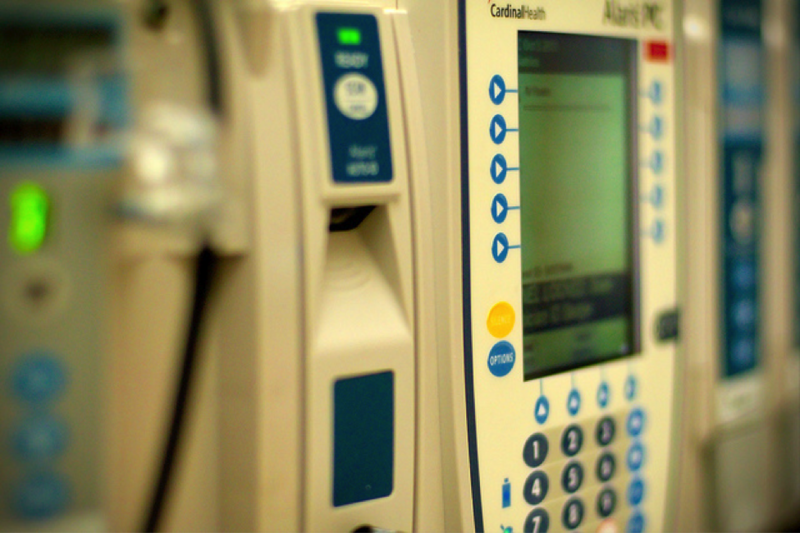 Almost all medical devices either store or transmit patient information and some even connect with billing systems. This means that omitting any medical device from a security risk analysis almost surely will result in vulnerabilities. Key Takeaway for Covered Entities: Identify and note each system that stores or transmits ePHI, place appropriate controls on those that meet standards and replace those that cannot be fully protected. 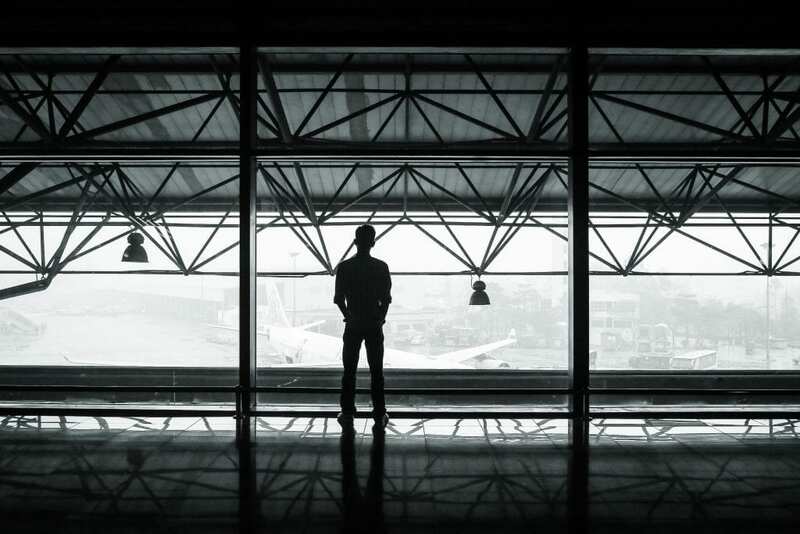 Knowing what to do immediately after you suspect a breach occurrence is essential, regardless of the amount of safeguards you may have in place. The best approach for incident management is to craft a detailed and comprehensive process. Davis suggests that the goal shouldn’t be to have a specific plan for every single breach possibility, but to have a broad approach and sequential steps that can be applied in every situation. Having a Security Incident Plan in place will allow CEs to respond to and even avoid potentially dangerous threats to ePHI. Key Takeaway for Covered Entities: Formulate a comprehensive Security Incident Plan that is maintained and reviewed by the CEs HIPAA Security Officer. The Breach Notification Rule (§164.402) is a facet of HIPAA regulations that most CEs want to avoid thinking about. But as we said before, knowing what to do after a breach is essential! That includes reporting a breach to the proper entities. It’s important to note that both Covered Entities and their Business Associates must have procedures in place to exhibit compliance to this rule. To aid in the facilitation of reporting breaches, The Office of Civil Rights (OCR) updated its online portal where CEs must report all breaches (CFR-45 §164.408). The new portal is “significantly different” from the previous and offers many more functions and more specific recommendations. Key Takeaway for Covered Entities: CEs and BAs must have policies and procedures in place that comply with The Breach Notification Rule, and must also report any and all breaches to the OCR. Here at HIPAA One, we look forward to Alan Davis’ HIPAA Safe bulletin every quarter. Each one is full of countless actionable items for Covered Entities and Business Associates alike. To read the entire issue as well as archived issues, be sure to head to over to Proteus Consulting. How Long Can You Fly Under the Radar? HIPAA Security is Mandatory. Think you can disregard or only be partially compliant with HIPAA? The HIPAA Privacy and Security Rules are federal and national standards to protect patients’ privacy of their sensitive medical records. The Office for Civil Rights strictly enforces these rules to protect all patients from discrimination and to keep their sensitive health information private. Any covered entity or business associate found not upholding these rules will be severely punished. Investigating complaints that are filed with them. Performing compliance reviews to decide if organizations are HIPAA compliant. Conducting training and outreach to promote compliance with these rules’ requirements. As of January of this year, OCR had received more than 109,000 HIPAA complaints and opened more than 1,100 compliance reviews since April 2003. A secret doesn’t stay secret for long. So if you think you can fly under OCR’s radar, change your thinking. Your non-compliance secret will eventually come out, and you will receive the unwanted ramifications of being non-compliant — and your punishment will be harsher if you have willfully neglected HIPAA compliance. The ramifications you could face include civil and criminal penalties. 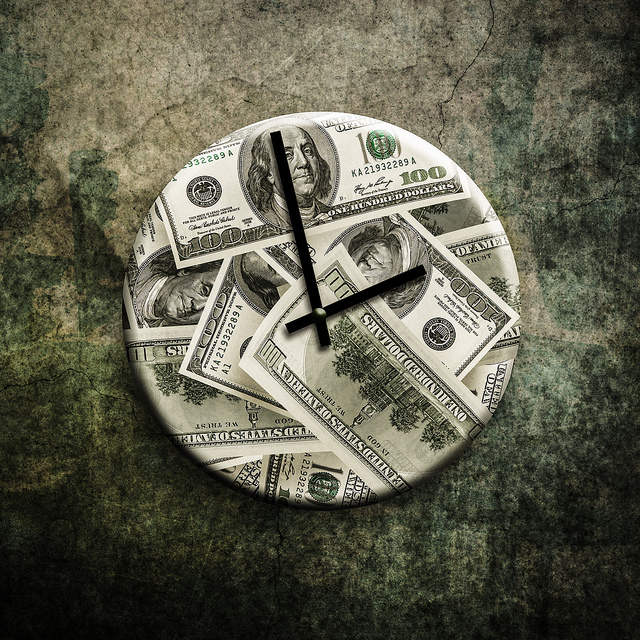 The minimum monetary fine is $100 per violation with an annual maximum of $25,000 for repeat violations, while the maximum monetary fine is $50,000 per violation with an annual maximum of $1.5 million. 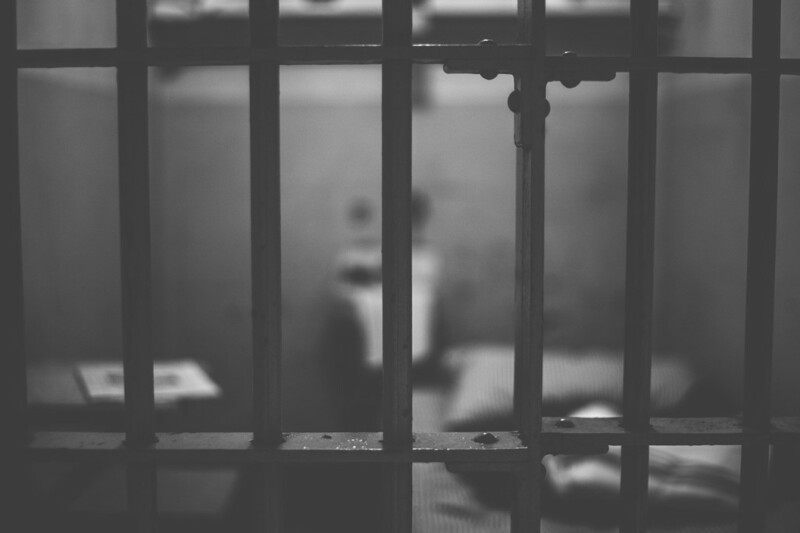 Criminal penalties involve paying a monetary fine and being imprisoned between 1-10 years. Other ramifications include losing the respect of your industry peers, losing the trust and business of your paying clients and experiencing security breaches, which are a headache you don’t want to deal with. You may think it’s a time-consuming pain to become HIPAA compliant, but it’s more so when you aren’t compliant. So what can you do to become and remain HIPAA compliant? Hire HIPAA Privacy and Security Officers. Perform a formal HIPAA Security Risk Analysis on a regular basis to ensure requirements are being met internally. Implement security breach policies and plans to handle breaches. 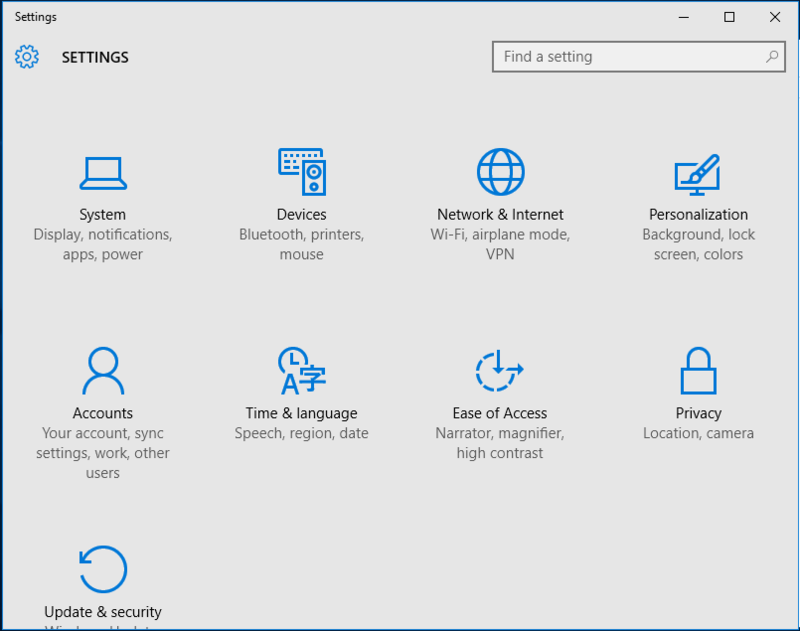 Limit who has access to PHI amongst your employees. Take the necessary precautions with paper files, computers and mobile devices that store and send data so they aren’t accessed by the wrong eyes. 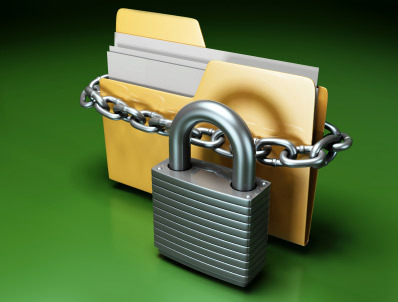 Educate your staff on the HIPAA Security and Privacy regulations. While flying under OCR’s radar is an option, it’s not a smart option. Don’t risk your business and personal reputation by being non-compliant. 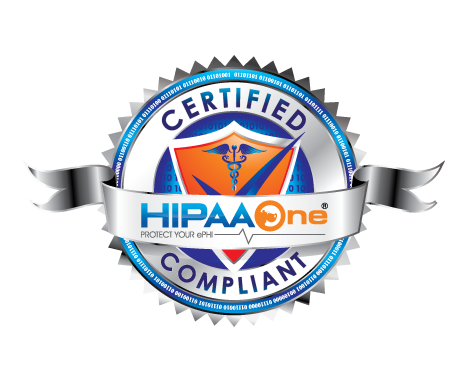 Being HIPAA compliant is mandatory, and following the above steps is how you can easily become and remain compliant. Are you a mobile app developer who’s developing a healthcare-focused mobile app? If you answered yes, then you need to know what HIPAA is and why you need to be HIPAA compliant. While not every health-related app needs to comply with HIPAA rules, those involved with gathering, storing or distributing personally identifiable health information with covered entities, i.e. doctors, dentists, hospitals and health plans, must remain compliant or face severe non-compliance penalties. HIPAA, developed in 1996, is the acronym for the Health Insurance Portability and Accountability Act. 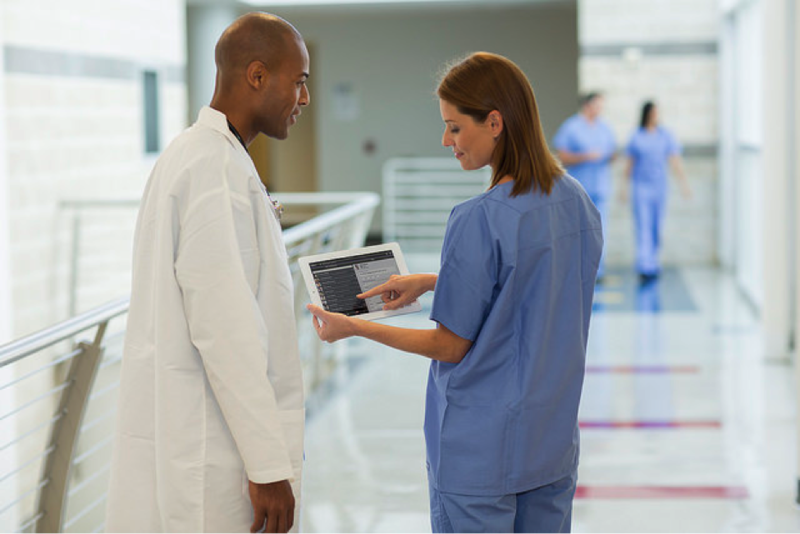 HIPAA’s job is setting the standard to protect sensitive patient data. HIPAA requires business associates and covered entities to safeguard the privacy and security of protected health information, commonly referred to as PHI. Another need-to-know term is ePHI. This stands for electronic protected health information and refers to data that’s saved, transmitted or collected in electronic form. There are four rules of HIPAA: the Privacy Rule, Security Rule, Enforcement Rule and Breach Notification Rule. As a developer, the HIPAA Security Rule is the one you need to focus on. Administrative Safeguards — Significant with implementing a compliant HIPAA app and tell you what you’re required to do. Technical Safeguards — Summarize what your app needs to do when handling PHI. Physical Safeguards — Determine who has authorized access to your PHI data and how said data is going to be managed. 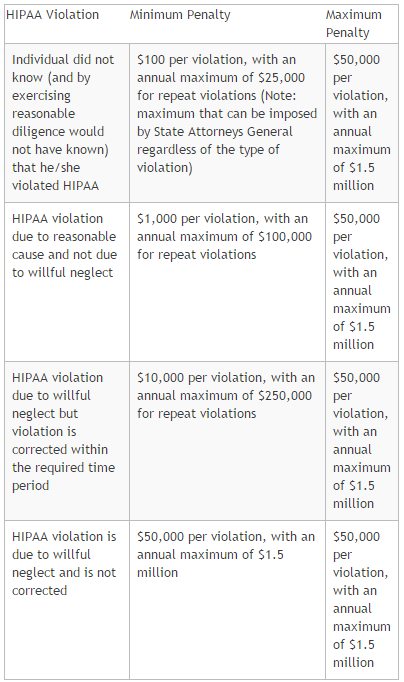 If you want your app to be HIPAA compliant, you must follow each of the above safeguards. There are several ways a security breach or violation can occur with a mobile device. Some common ways include mobile devices being lost or stolen, users not using passcodes or users using easily cracked passwords. As you develop your mobile app that’s intended to send and/or share patient data, you have to contemplate these possibilities and others so you can do all you can during the development process to prevent your app from being non-compliant. Not everything is in your hands, but you must control what is so your mobile app obeys HIPAA’s Privacy and Security rules. Like was mentioned above, not every health app on the market needs to be HIPAA compliant. As a matter of fact, most don’t. But let’s decide whether or not yours should be. It records or shares PHI with a covered entity. 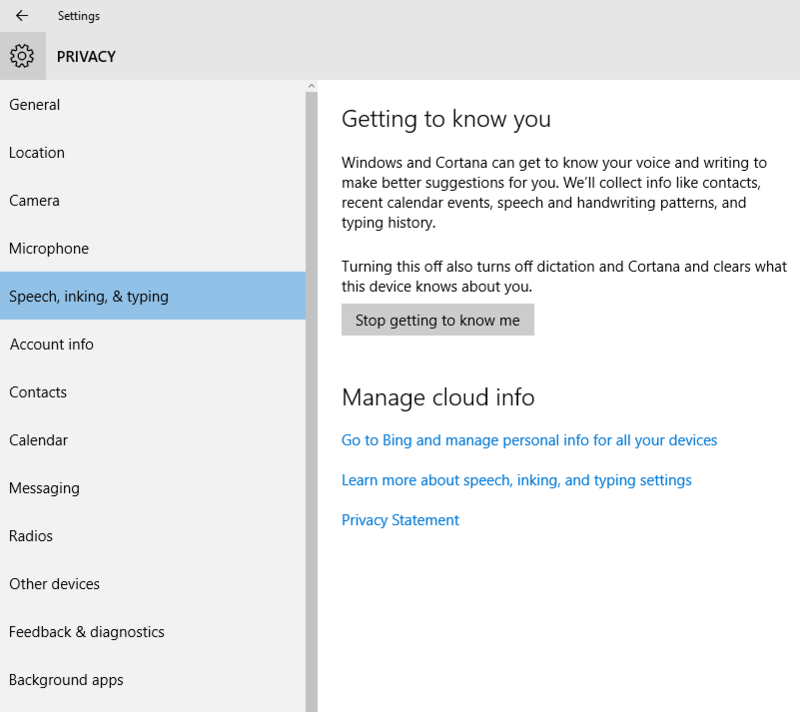 It has personal information about people directly identifying them and can be communicated with a covered entity. 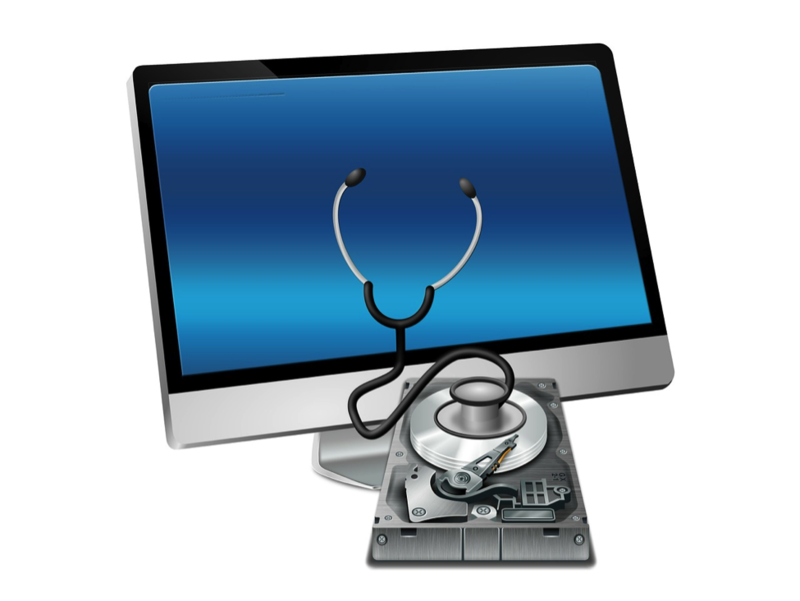 It Lets users access illness or medical reference information. It Permits users to keep track of their diet, weight or exercise habits. It Describes diseases and illnesses. Encrypt data that’s going to be stored on your app. Make users access PHI securely with unique user authentication. Provide backup measures for data if a device is lost or stolen. 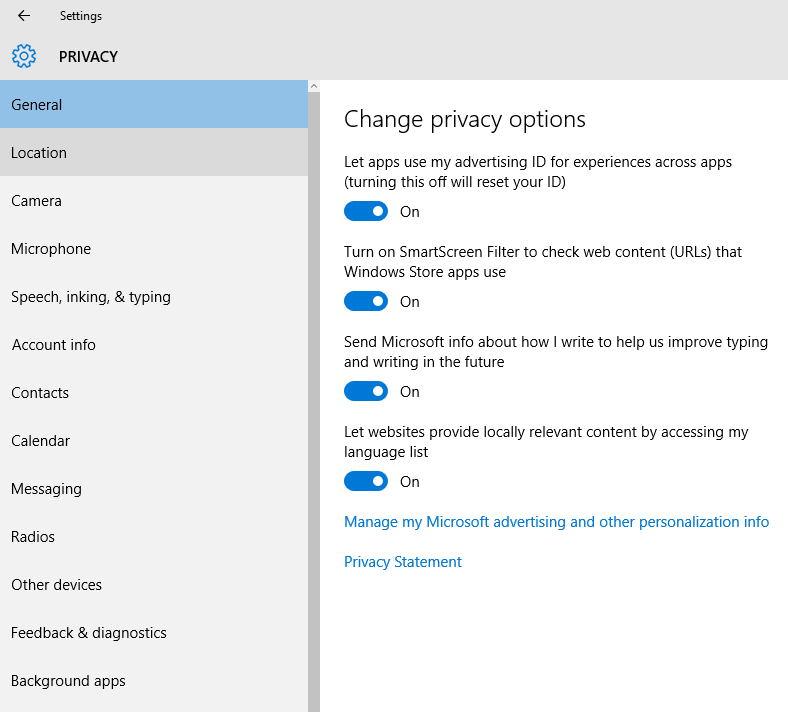 Apply consistent updates for the safety and protection of data. Don’t include PHI with push notifications. Don’t use a third party hosting or storing system unless they’re HIPAA compliant and sign a business associate agreement with you. As a mobile app developer, it’s imperative that you understand HIPAA and its rules and take the necessary precautions to ensure your healthcare app is HIPAA compliant before it’s launched.